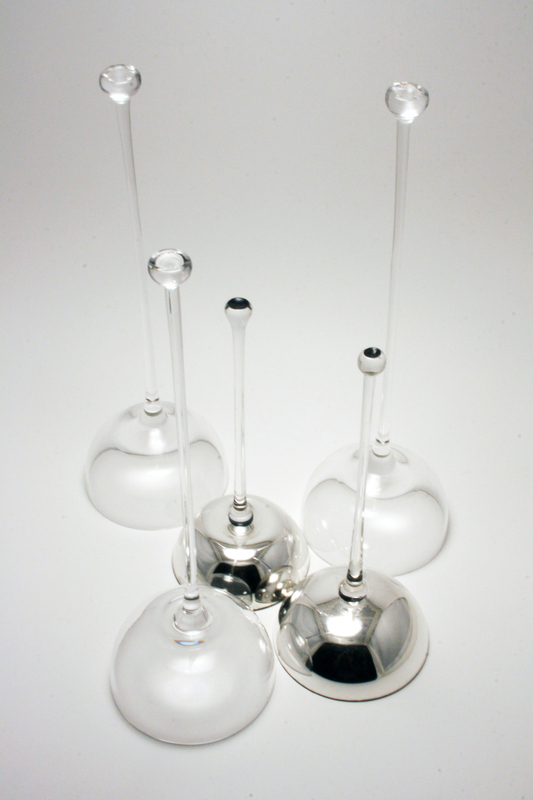 The Pinnacle light was a concept created for the renowned Austrian crystal company Lobmeyr. With the glass as the primary material it is also used for numerous functions. The central crystal stem serves as a guide to transfer the LED light from the base to the upper diffuser. The light is therefore dispersed from the 'ball' at the peak of the stem while the entire package is encased by a larger simple glass form.